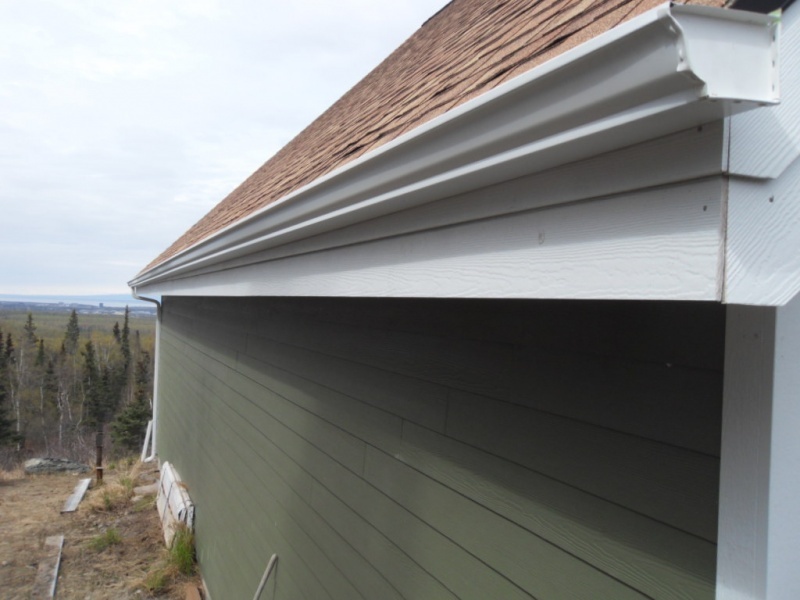 Installing new gutters on your home is an important maintenance project that helps to protect the building and foundation from water damage. 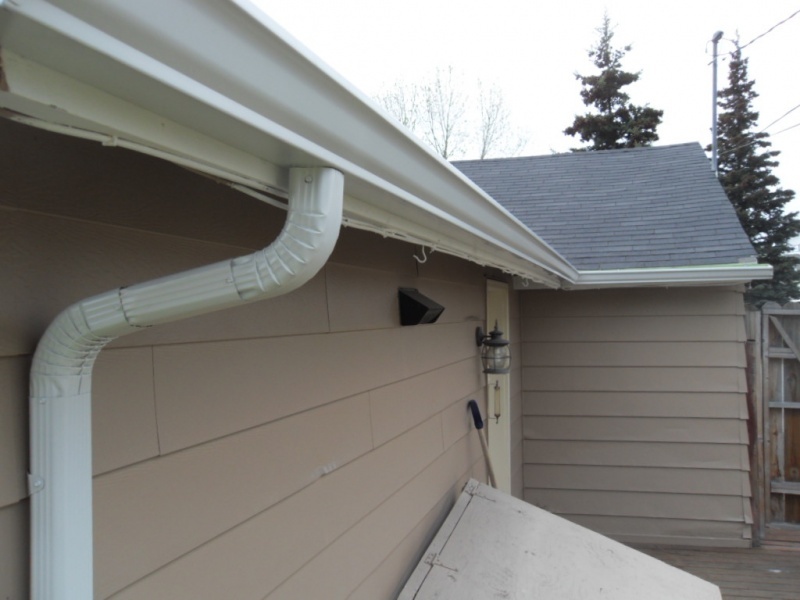 While installing gutters may seem like a simple project, it takes skill and experience to properly install gutters so that they perform as expected and last for many years. 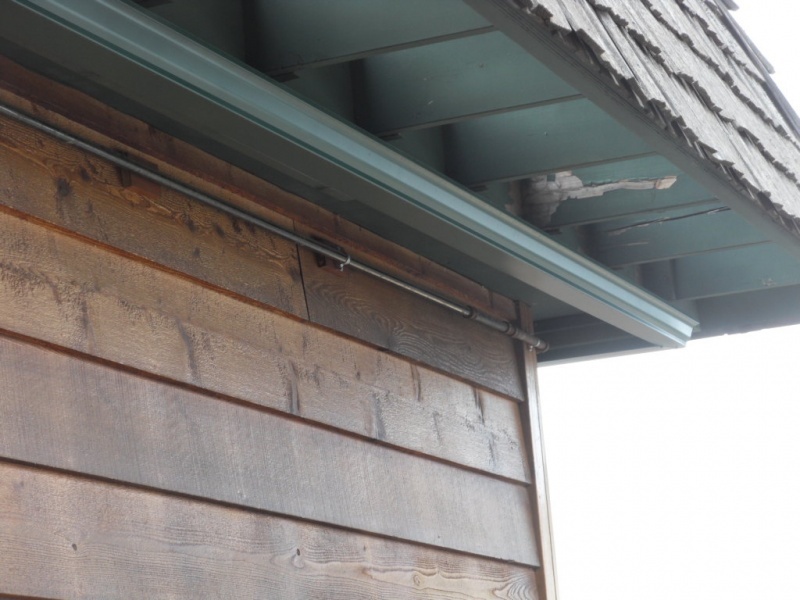 What do you need to know about gutters when it is time for installation or replacement? 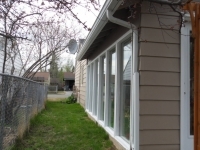 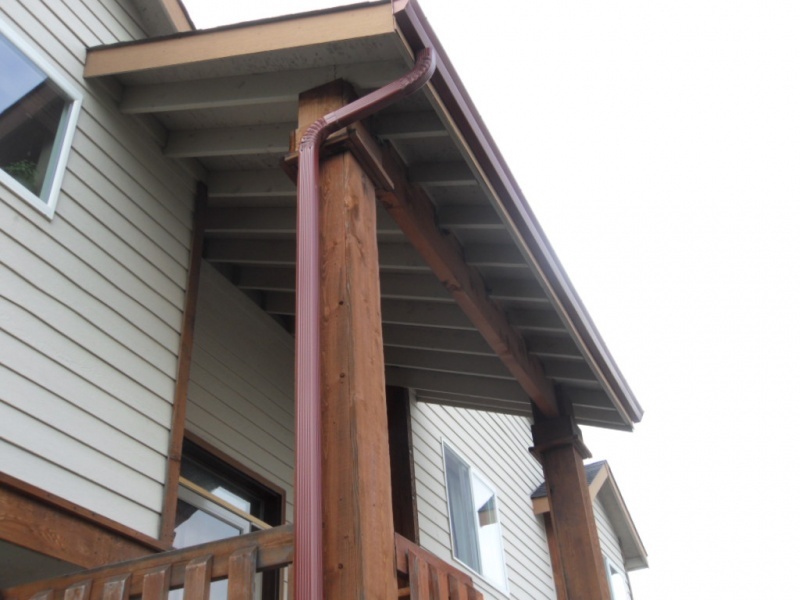 These are a few of the most common questions to keep in mind and ask when buying gutters. 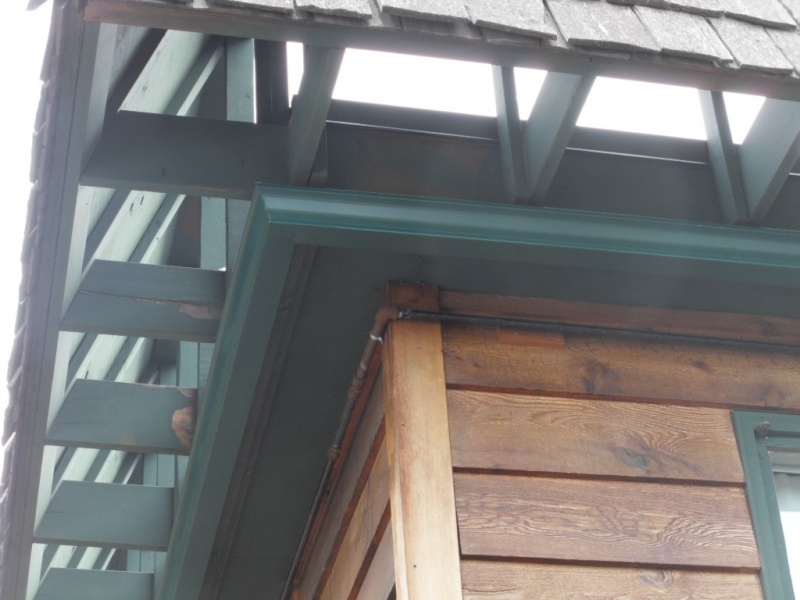 Is the contractor licensed and insured? It may be tempting to hire a discount handyman to install gutters on your home, but this approach comes with significant risks. Hiring only contractors who are properly licensed and insured can protect you from a number of problems, including liability risks. 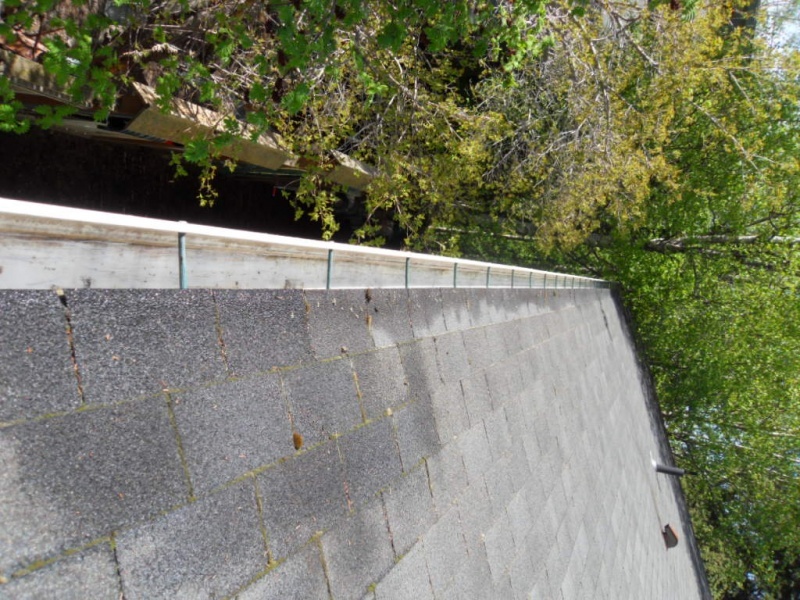 Does the contractor provide a written contract for the gutter installation? 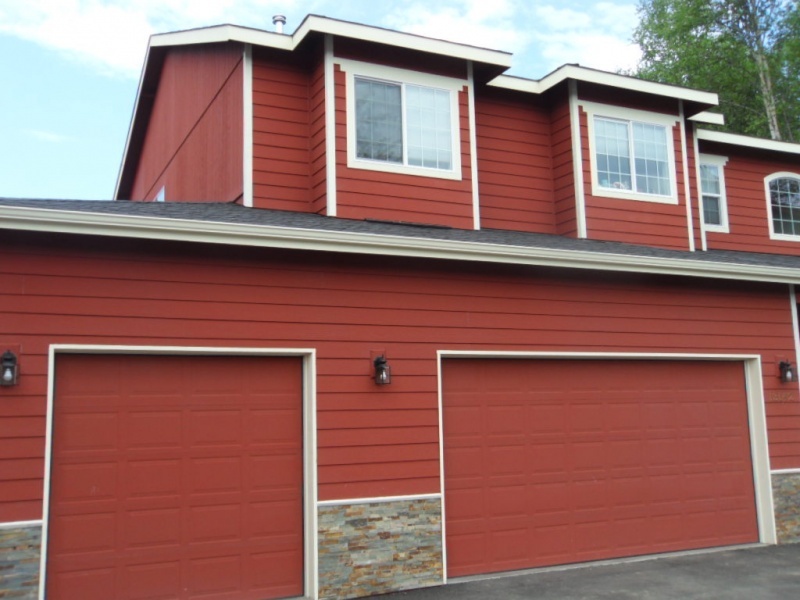 A contract should include the total price for the project, as well as details about how any cost overruns will be handled, a time frame for the work, and payment terms. 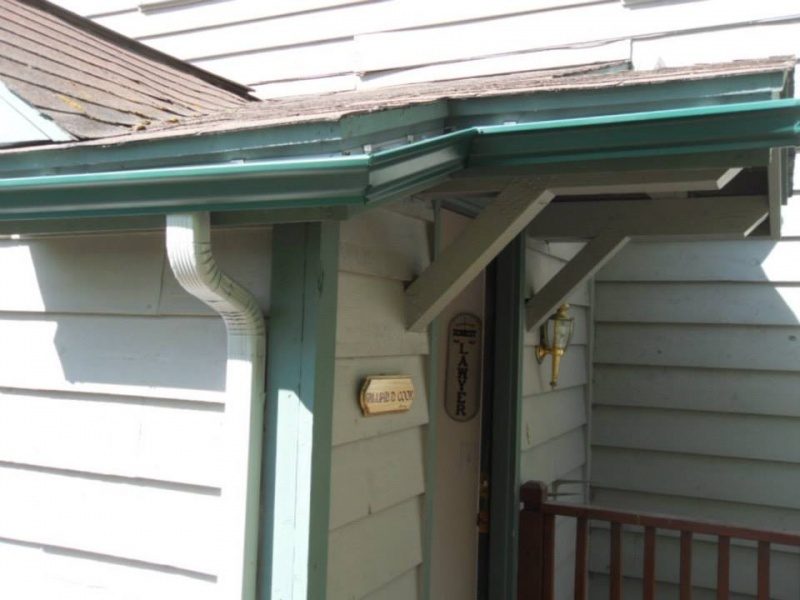 Are the gutter materials and installation covered by a guarantee? 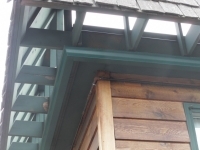 Guaranteed work means you can trust your investment and that the installer stands by the work. Be sure to also ask about the gutters themselves and find out if they’re covered by any warranty against defects in the materials. Are the gutters appropriate for the local climate? 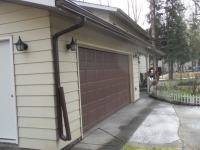 Alaska is known for its extreme weather. 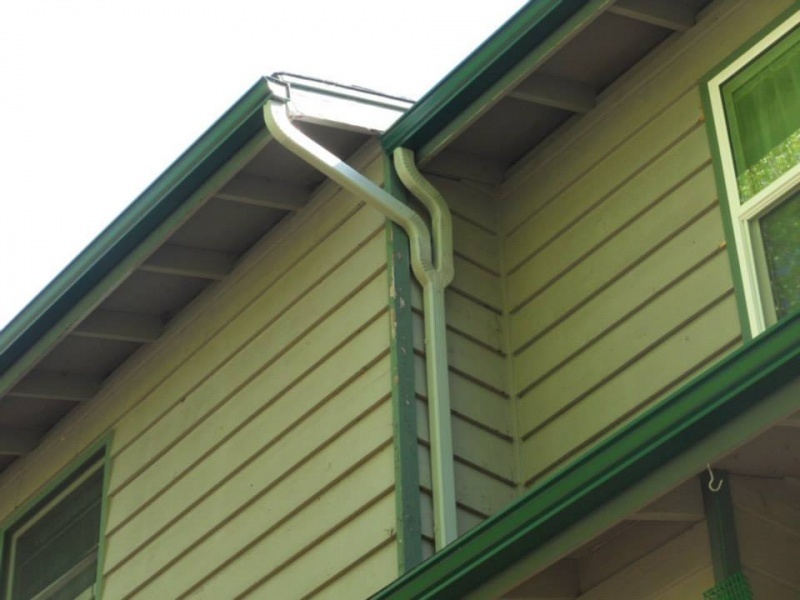 Installing gutters that are proven to perform well in the local climate will save you money on needing to replace damaged or destroyed drainage. 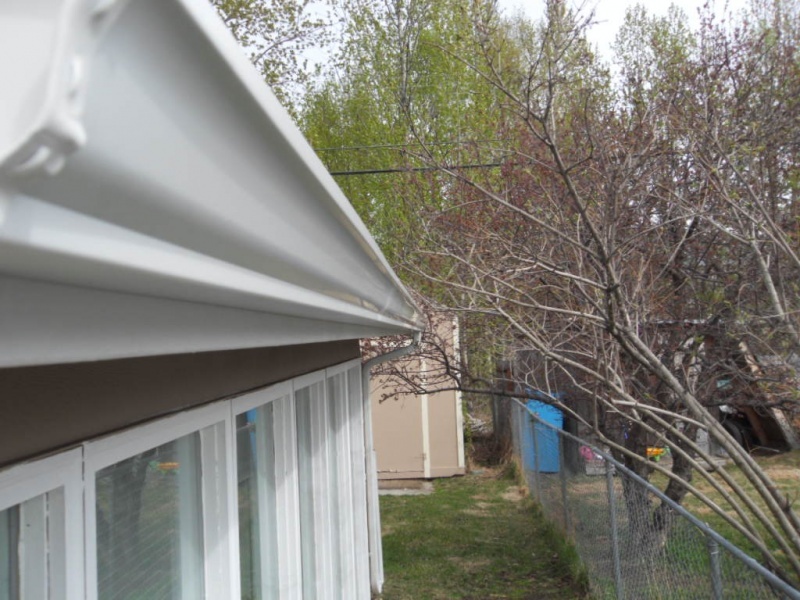 Alaska Premier Gutters uses 0.032-gauge aluminum as a standard, thicker than the 0.027 gauge typically used by our competitors, and more capable of standing up to tough Alaskan weather. 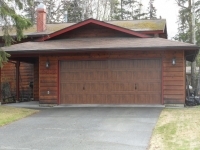 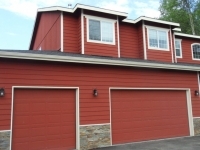 Alaska Premier Gutters is a full-service gutter installation company, installing and designing drainage systems for clients in Anchorage and the surrounding region. 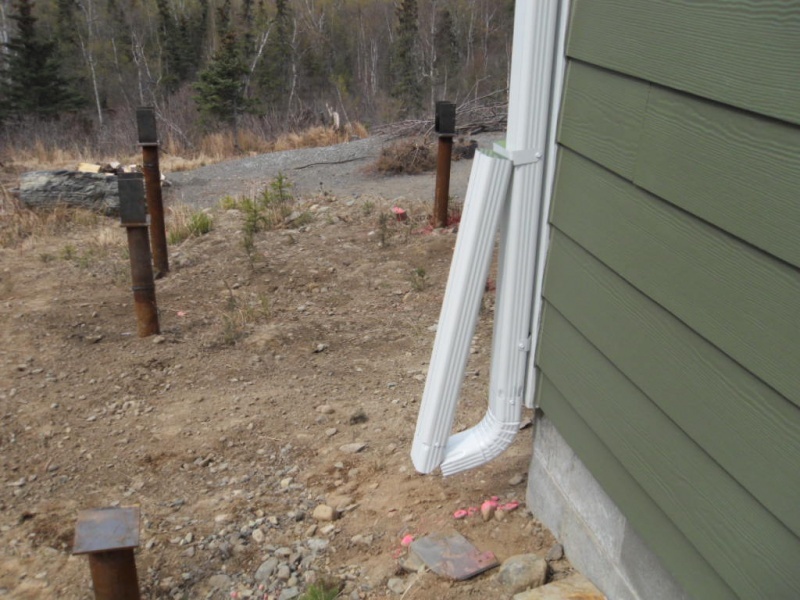 We know what it takes to install gutters that will hold up in to Alaskan weather. 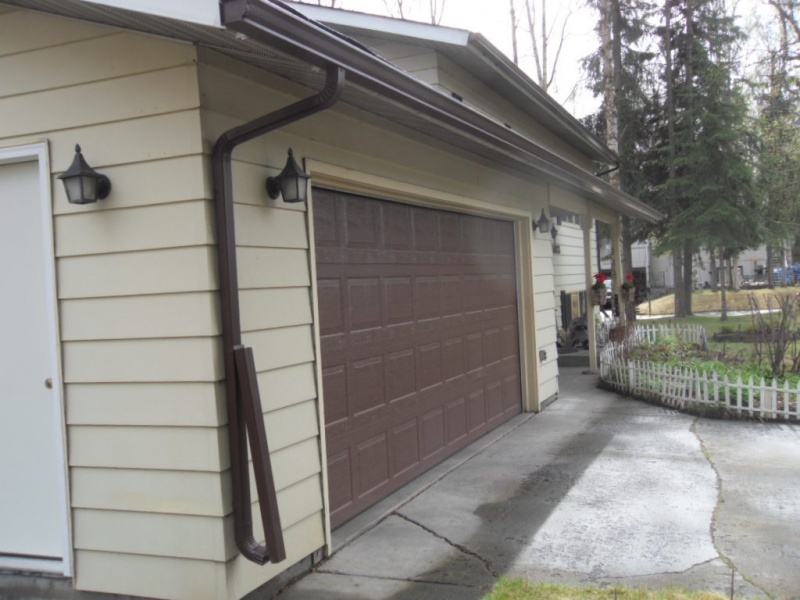 Contact Alaska Premier Gutters today by calling 907-272-2337 or 907-244-1338 to request a pre-installation inspection and in-home sample showing for new or replacement gutters. ← When and How Often Should You Clean Gutters? 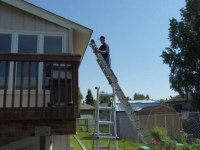 Its quite similar to us, the roofers, we also advice home owners to carefully choose those roofers who are licensed, insured, give written contract and offer warranties for the material and labor. 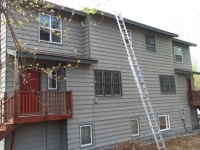 The only thing I would like to add is to always look for their past reputation with their clients. 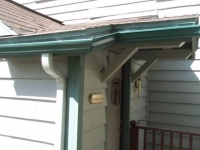 Thanks for the information on drainage and gutters. 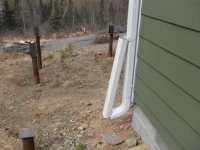 I am worried that my home’s drainage isn’t good enough, and I want to have it reworked so it is more efficient. 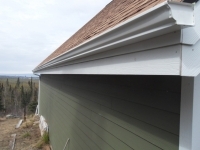 I appreciate what you mentioned about choosing a company that offers a guarantee on their work and materials. That way, you will be sure that they are going to stand by the job they do and fix any issues that come up. 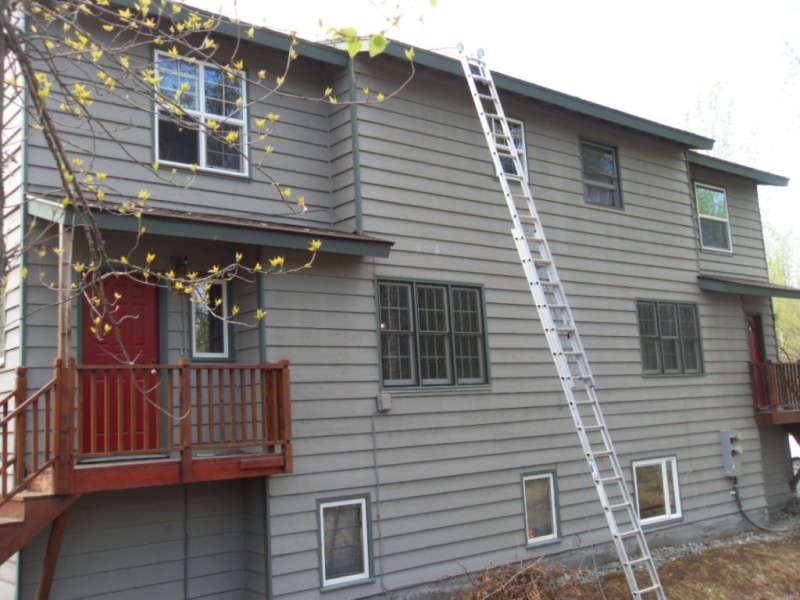 I will be sure to ask about this.